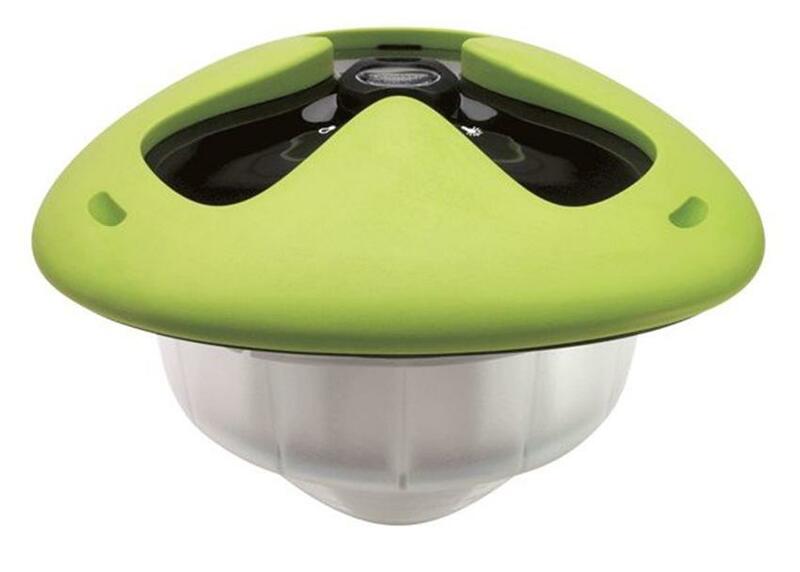 Glowbuoy is an innovative, cordless rechargeable pool light. Working with DW, members of the Edey FX team worked on the design, fabricating prototypes that included 5 tradeshow models as well as completing qualitative analysis and testing. 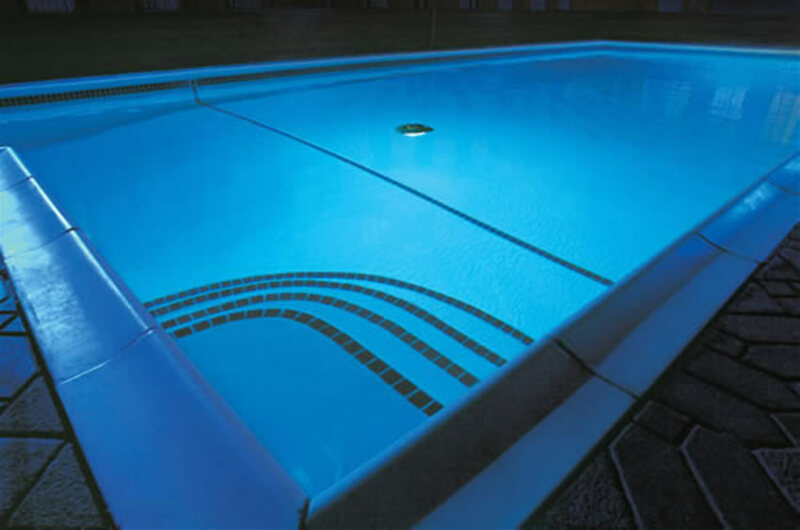 The design of the Glowbuoy ensures that it is watertight, self righting, can withstand harsh pool chemicals, and the abuse of the elements. The Glowbuoy emits light from underneath through a patented lens that disperses it throughout the pool, pond, or lake. 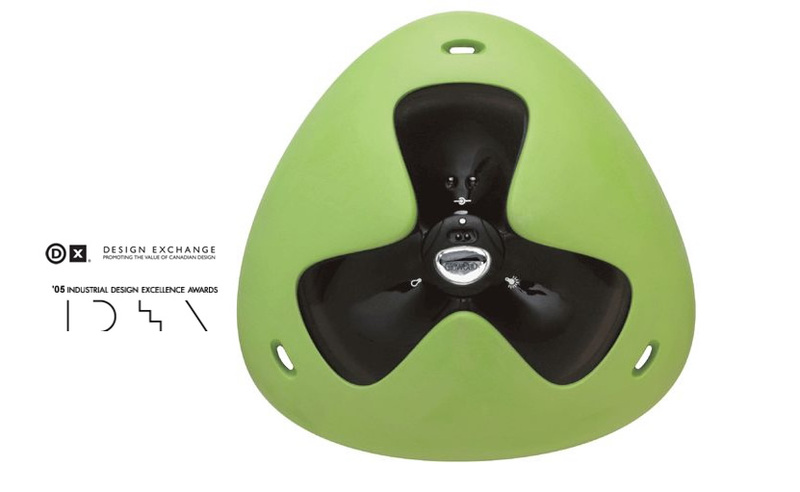 The Glowbuoy won several awards including the National Post/Design Exchange Silver Award, and the Industrial Design Society of America (IDSA) IDEA Award.